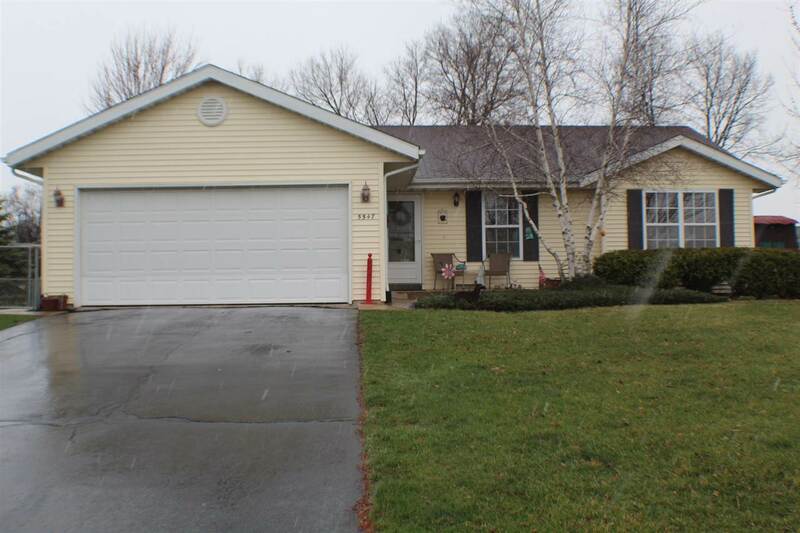 Well maintained 3 bedroom 2.5 bath ranch located on a corner .71 acre lot in the desirable Hononegah School District. Bamboo flooring in the kitchen and first floor laundry area. Lower level has a beautiful spacious cabin like family room with an electric fireplace and half bath. Egress window area can be used for a den or possible 4th bedroom! The spacious 196 Sq. Ft. covered deck overlooks the large fenced in yard with mature trees and a garden shed for all your outdoor toys! The garage is both heated and air conditioned. Updates include new water heater (2015), new air conditioning unit (2015) and new gutters (2017). This cozy home is ready for a new owner!